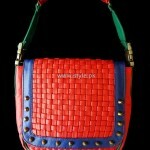 Mahin Hussain new handbags collection 2012-13 was released for autumn winter. 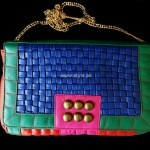 Like other bags of the designer, these bags are also really colorful. 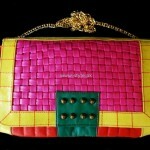 Clutches as well as bags with straps are included in this collection by Mahin Hussain. 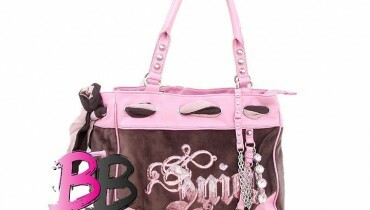 The bags will look good with casual wear outfits. 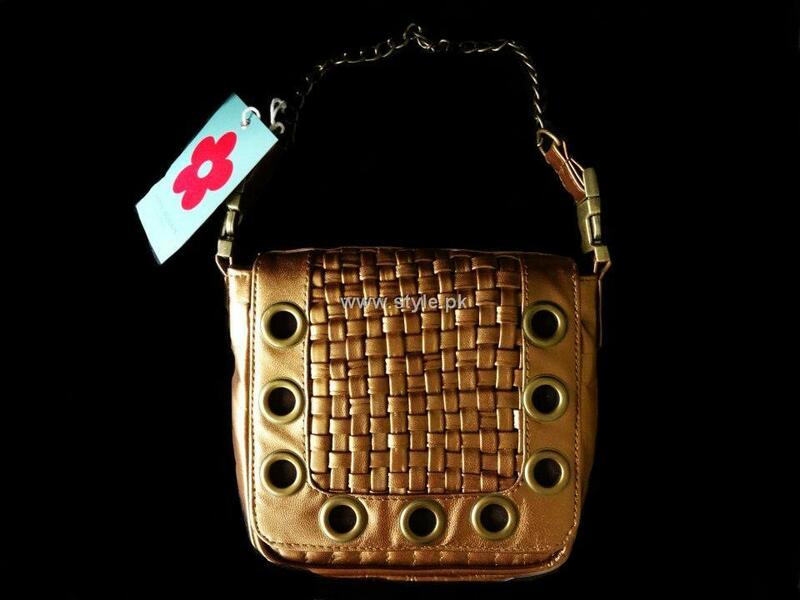 Like the other collections, Mahin Hussain new handbags collection 2012-13 also has interesting code names for its bags like green box, swing it and so on. The bags really look funky with their bright colors. 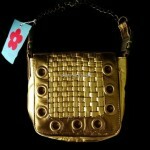 We are sure that young women especially will like the bags in Mahin Hussain new handbags collection 2012-13. Mahin Hussain is an accessories designer, who started her label a few years ago. The label is called Mahin Hussain Accessories. 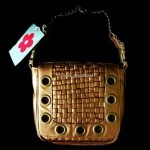 The designer offers accessories according to the current style in Pakistan and other countries around the world. However, the inspiration is from our own heritage. 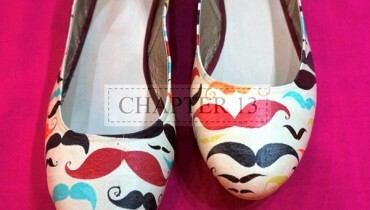 The designs are then translated as per current fashion trends. Mahin Hussain’s accessories always have bold colors and their designs are quite simple as this is the design philosophy of the designer. 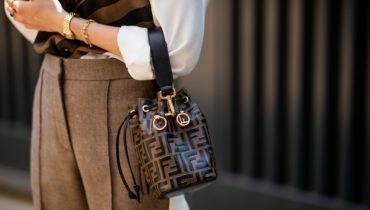 The designer releases new collections twice or thrice every year. 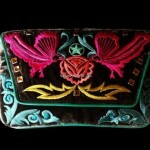 It released Mahin Hussain spring summer collection 2012 and Mahin Hussain eid collection. 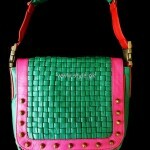 The bags are available at Ensemble. Also, more information can be gained about them by emailing the designer. 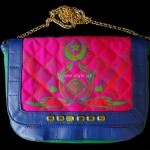 Mahin Hussain new handbags collection 2012-13 can be viewed below. 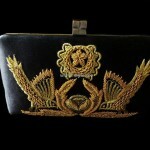 If you are interested in getting more information about Mahin Hussain new handbags collection 2012-13, you can email the designer. 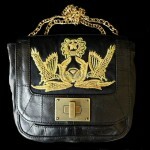 The bags are available at Ensemble. For further information about Mahin Hussain Accessories, you can visit its fan page. The address is here. 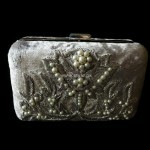 For buying the handbags, you should visit Ensemble soon. 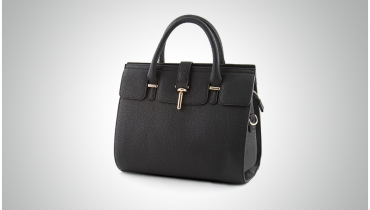 In this way, you will be able to get your favorite handbag from the collection before the stock is sold out.